The LG foldable phone has appeared again, this time in references from official patent documents. The name LG Bendi could end up being what the company calls its first foldable phone. No, really. Let's hope the build can beat the Samsung Galaxy X, as the name clearly can't. The LG Bendi name was spotted on a patent registration document dug up by letsgodigital. The name wasn't alone though as also registered at that time was Solid, Solids, XB and XF. These names appeared a day after LG registered a group of other names including Flex, Foldi and Duplex. While LG is busy working on names – lots of names – Samsung is ploughing ahead with designs on being first to market with a true foldable phone. 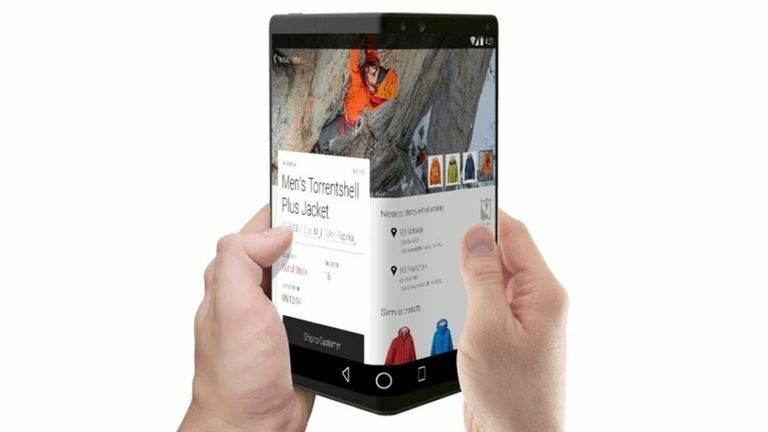 Samsung has already announced it wants to be first to market with the "world's first truly foldable smartphone". LG is taking its time, focused on getting it right, it seems. LG Mobile's CEO told Korean news site Yonhap: "We will release it at a time when we can provide enough customer value rather than releasing it for the first time in the world."